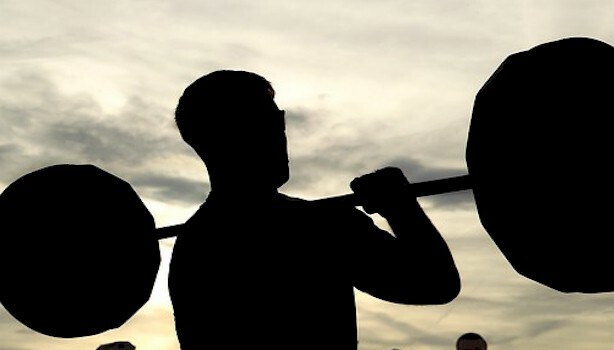 What many will do is push themselves excessively, such as religiously doing 100 pull-ups every morning. What they’re doing, is unnecessarily “pulling” muscles that they really don’t need to, and as a result it eventually gets injured. This occurs once attempting to get bigger and stronger as quick as possible, showing a lack of patience. Repetitive stress is usually the inevitable outcome, especially if the workout lacks variation. What’s common is just working out one group of muscles, while the surrounding muscles doesn’t develop. What results, is that the under worked muscles then eventually gets damaged. What’s recommended instead, is allowing for adequate rest, while focusing on the surrounding muscle groups on alternate days, for a full body workout. What fitness experts and trainers all suggest, is to slowly ease into any new workout regime, this rather than jumping in too quickly for faster results. 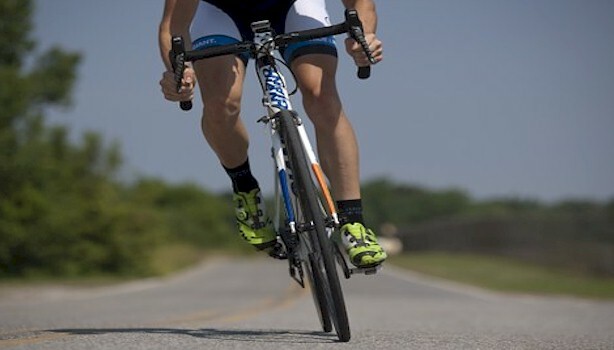 Starting too quickly is a sure way of risking muscle strain or injury. Starting a new exercise routine, slow and easy, should be considered enough of a challenge. Then once you begin to gradually build up muscle strength, along with stamina and quicker recovery, is when you can begin to gradually increase its frequency, intensity, and the duration of the workouts, this while taking adequate rest periods, for proper muscle repair. What everyone wants is to maximize the time that they spend at the gym, so they often overdo it. Especially when it comes to lifting weights. The logic of pumping heavier weights always doesn’t apply, as it’s usually detrimental. What lifting weights which are too heavy, leads to is improper form, which leads to injury. Instead, what’s recommended is choosing an appropriate weight, that you’re able to properly control, while maintaining proper form, doing a full set of reps without excess pain. 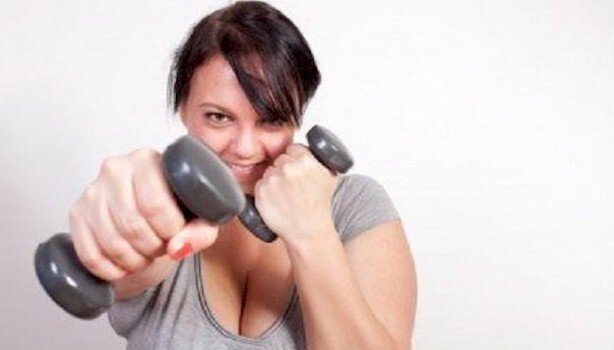 Once that weight gets too easy, is when you gradually add more weight. 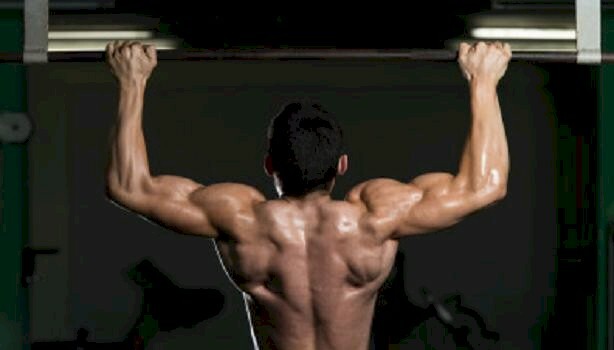 You realize that to get stronger, you’re destined to experience getting stiff sore muscles after a workout. This especially if you’re just starting out, trying out a new exercise regime, or haven’t worked out for a while. What’s warned by fitness experts, especially when starting something strenuous, is not to push yourself too hard during the workout. What this means, is that you don’t necessarily need to experience excess physical pain to get stronger. Once feeling pain, what your body is doing is warning you to back off, to take a break, or even stop what you’re doing. Also recognize what type of pain that you’re feeling. Muscles that are fatigued is one thing, but sharp shooting pain or discomfort, such as in the knee joint or lower back area, should be considered a warning sign to stop the activity.